Our culture is centered on the belief that our greatest responsibility is to protect one another, our clients, and the communities around us each day. We reinforce this commitment by investing in our employees, providing access to in-house continuing education and training programs that develop the framework for a smarter and efficient workforce. 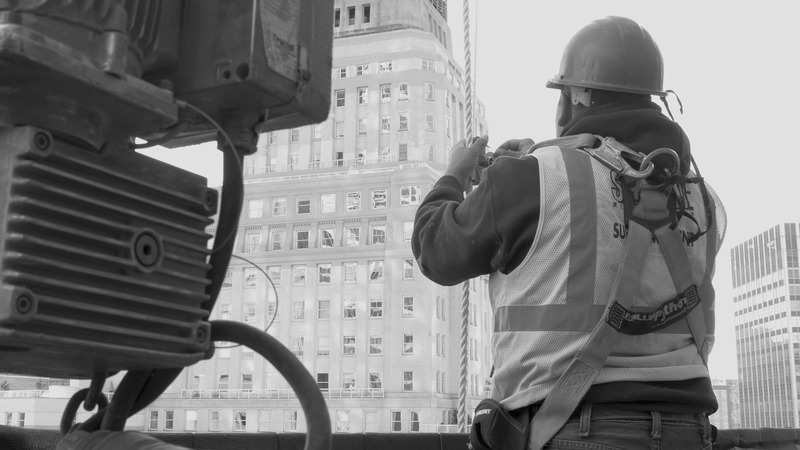 Employees of all levels actively engage in the rigorous compliance standards of our industry, effectively aligning all facets of our business with the goal of constantly improving project performance utilizing industry-leading safety practices.